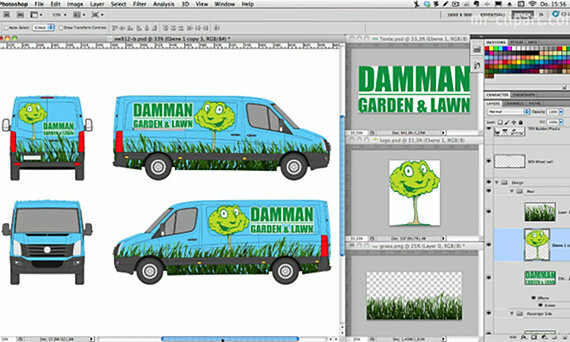 Create professional vehicle letterings with ease on your Mac, PC or iPad. Simply download the matching template, then design, present and produce - and you're done! 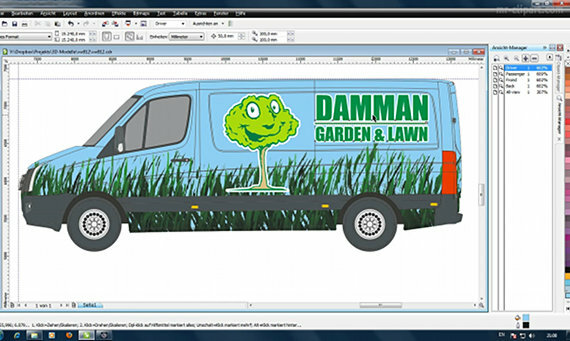 Thousands of vehicle templates at your disposal, ready to be used within major signmaking and graphics software, like PhotoShop, CorelDraw, Illustrator. Take a few minutes and see yourself, how easy outstanding designs can be created. Usage within CorelDraw, Illustrator or plotting software. Providing detail like door openers, fuel caps, rails etc.